Registration for 2019 Minneapolis Nationals is now closed and sold out! See everyone in the summer! 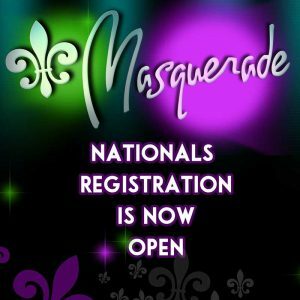 2019 Nationals Registration is now open! Come join us in Minneapolis, MN from June 16-22 and in Ft. Walton, FL from June 29-July 5! Can’t wait to see everyone this summer! 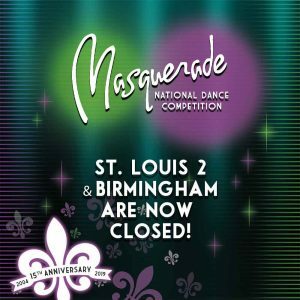 St. Louis 2 and Birmingham are both sold out for the 2019 season! Can’t wait to see everyone!! 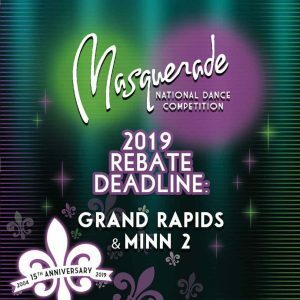 In order to receive a rebate, all registration fees for Grand Rapids and Minneapolis 2 must be paid in full by end of day tomorrow!